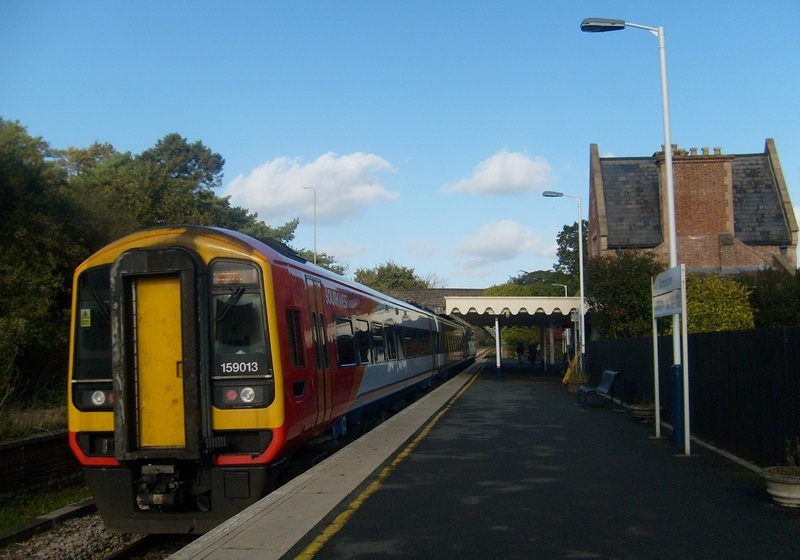 159013 at Axminster. (c) Peter Skuce. 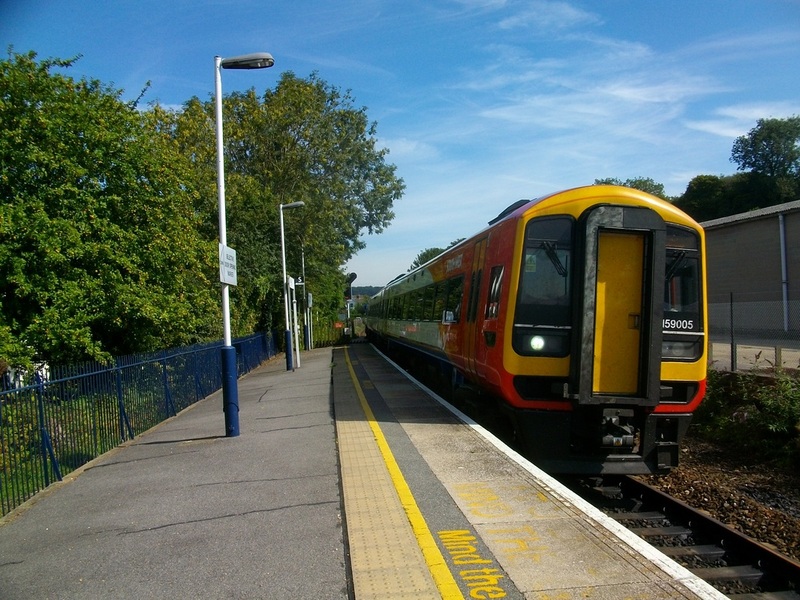 159005 at Tisbury. (c) Peter Skuce. 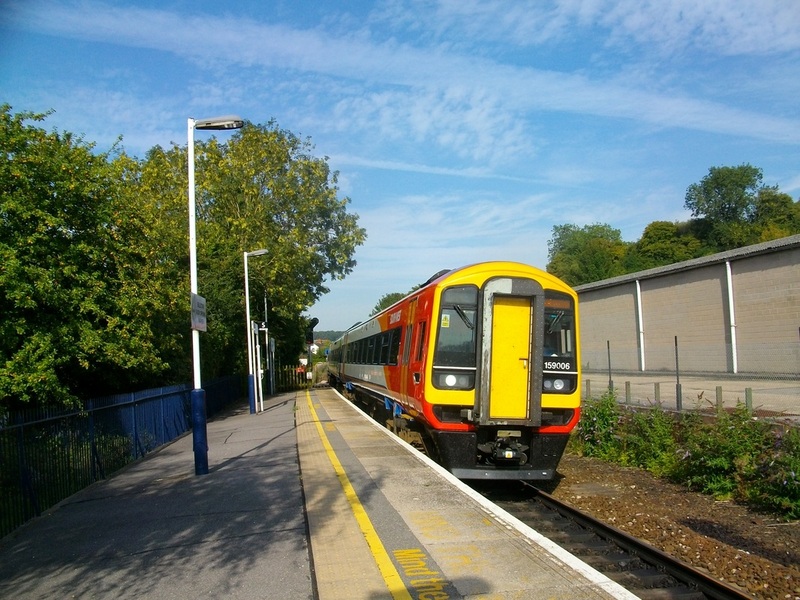 159006 at Tisbury. (c) Peter Skuce. 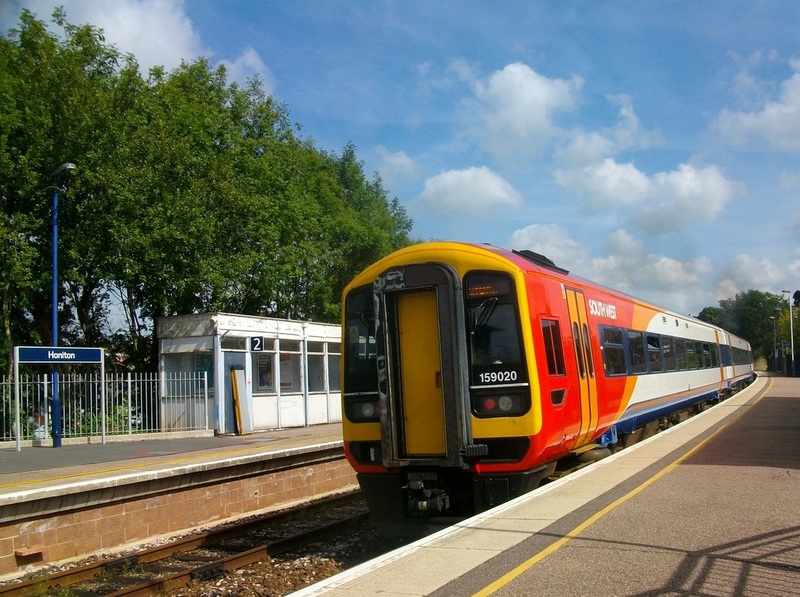 159009 at Axminster (c) Peter Skuce. 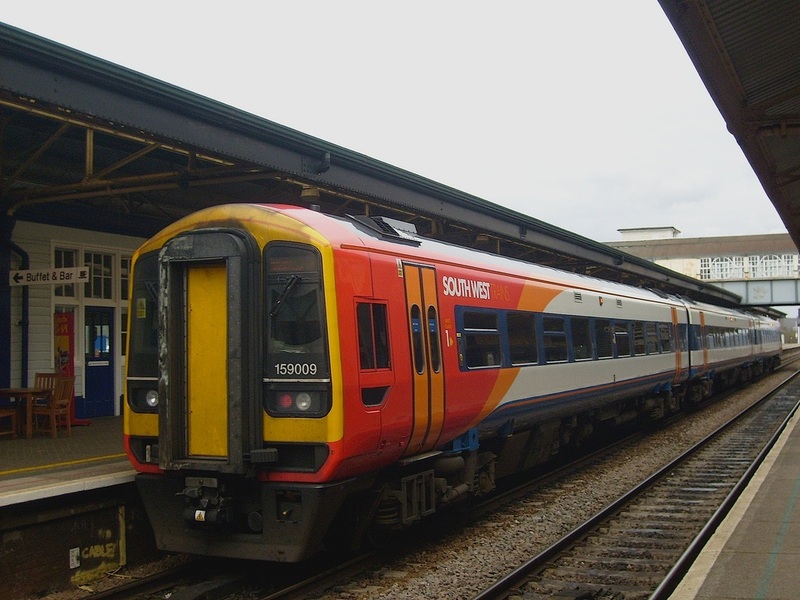 159009 at Newton Abbot. (c) Peter Skuce. 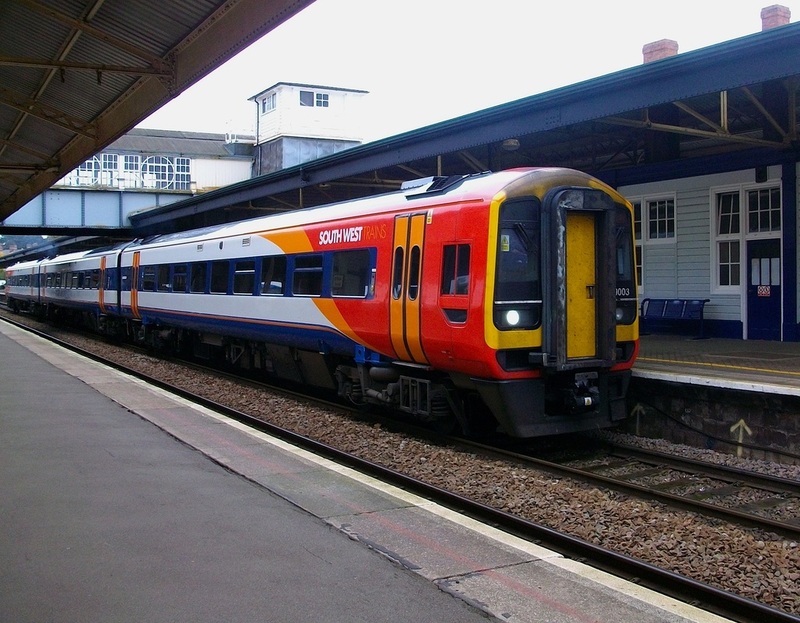 159003 at Newton Abbot. (c) Peter Skuce. 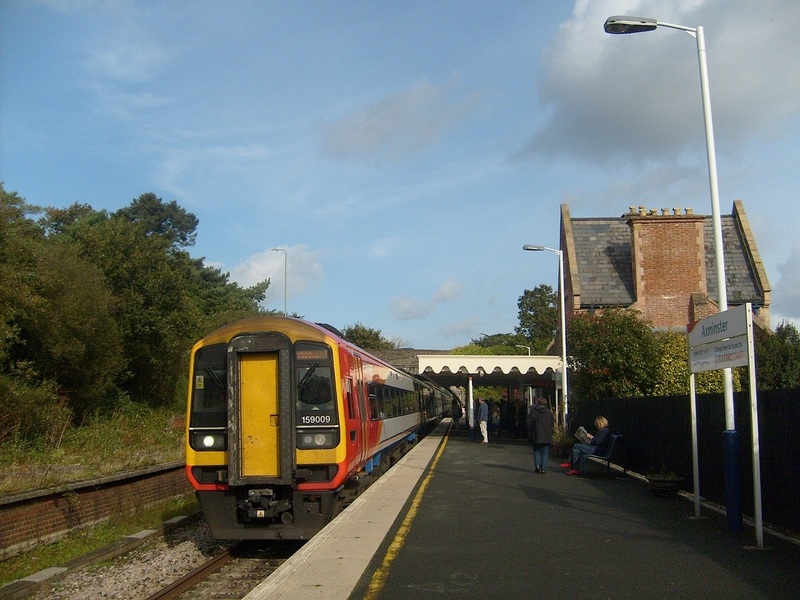 159020 at Honiton. (c) Peter Skuce. 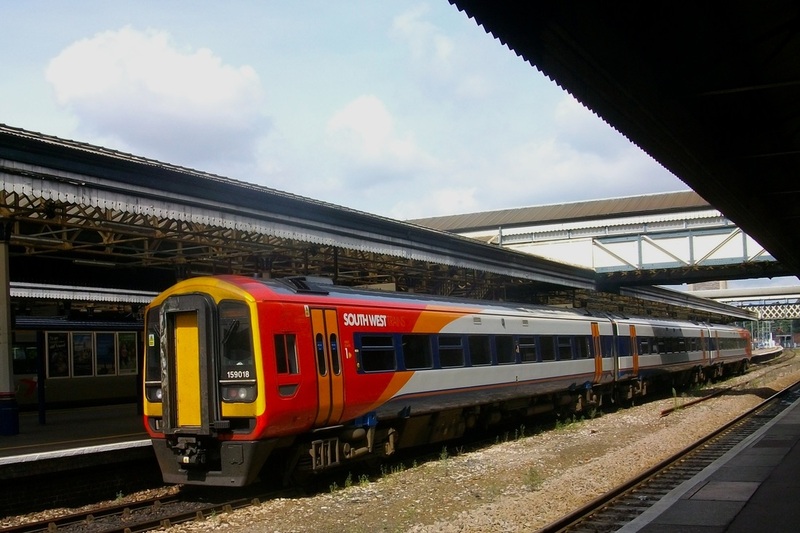 159018 at Exeter St. Davids. (c) Peter Skuce. The interior of refurbished First Class accommodation. (c) Peter Skuce. 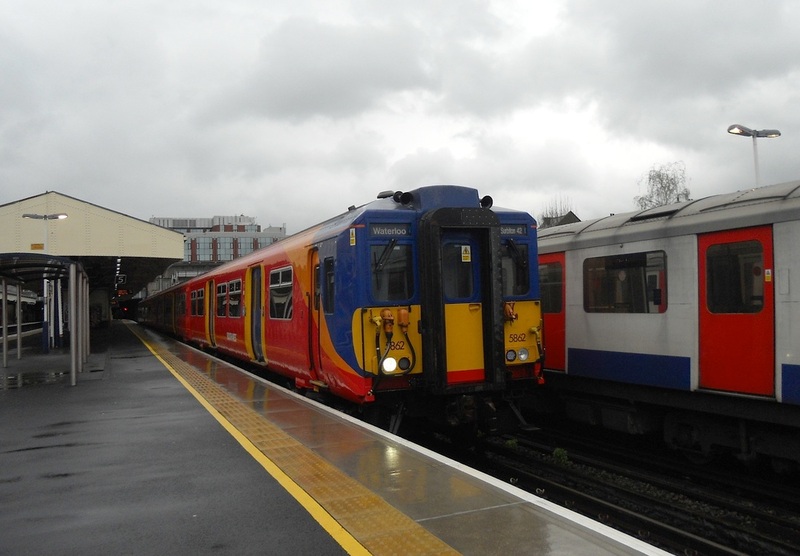 A pair of First Series Class 455/8 No. 455858 and No. 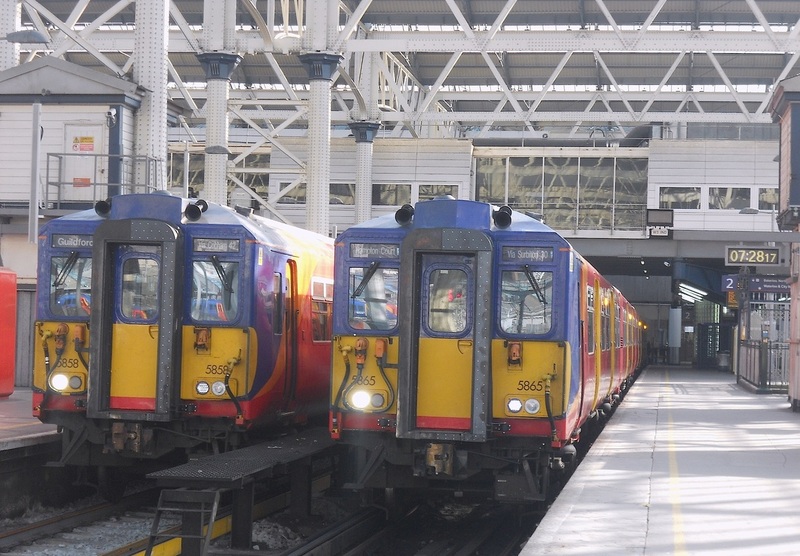 455865 stand side by side at London Waterloo. (c) Peter Skuce. First Series Class 455/8 No. 455857 at London Waterloo. (c) Peter Skuce. 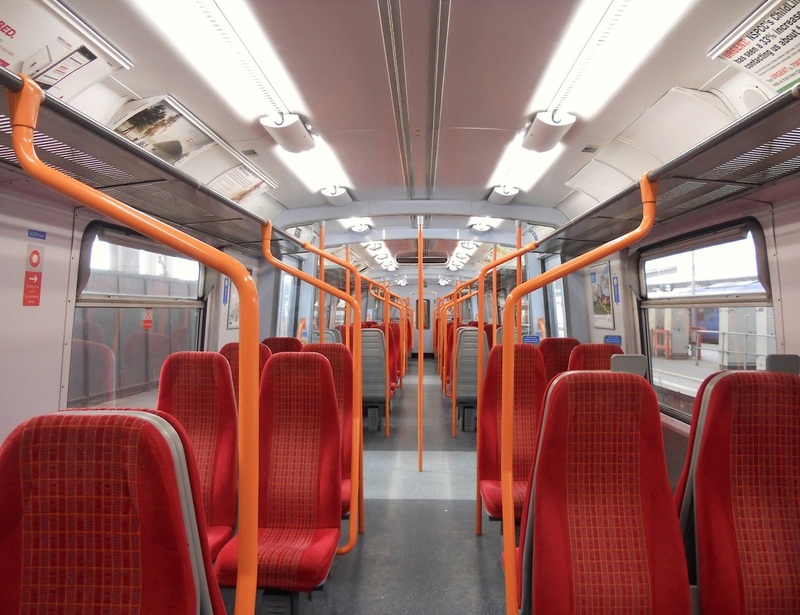 The interior of refurbished DTSO vehicle aboard First Series Class 455/8. (c) Peter Skuce. 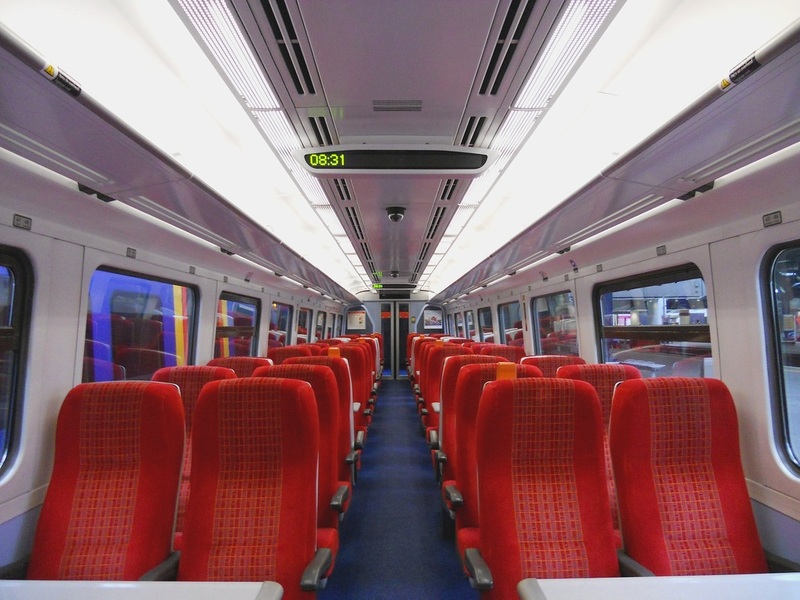 A half internal view of refurbished MSO vehicle aboard First Series Class 455/8. (c) Peter Skuce. 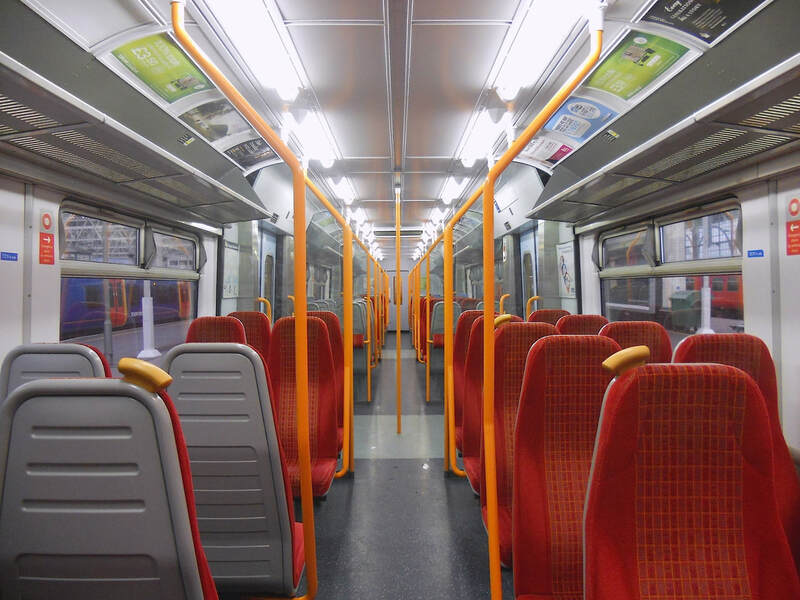 The interior of refurbished MSO vehicle aboard First Series Class 455/8. (c) Peter Skuce. 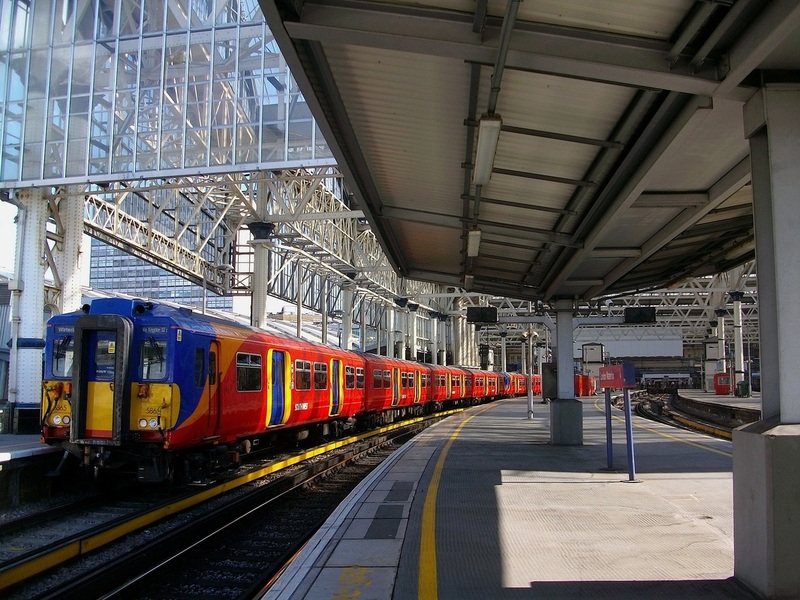 First Series Class 455/8 No. 455865 at London Waterloo. (c) Peter Skuce. First Series Class 455/8 No. 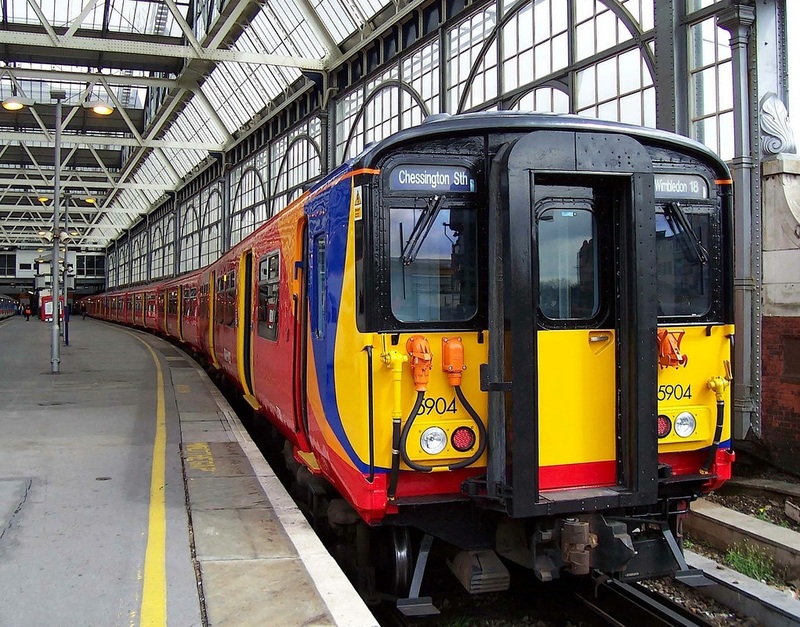 455862 at Wimbledon. (c) Peter Skuce. Second Series Class 455/7 No. 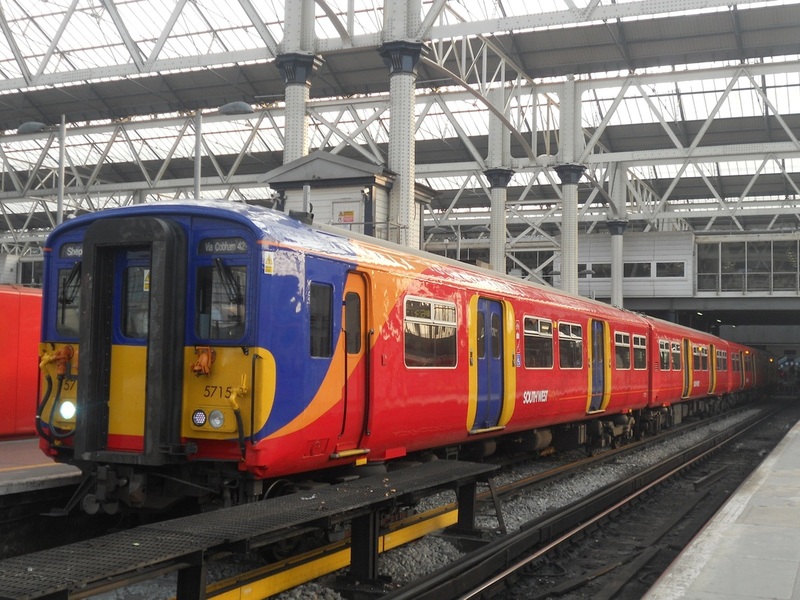 455715 at London Waterloo. (c) Peter Skuce. Second Series Class 455/7 No. 455705 at London Waterloo. (c) Peter Skuce. 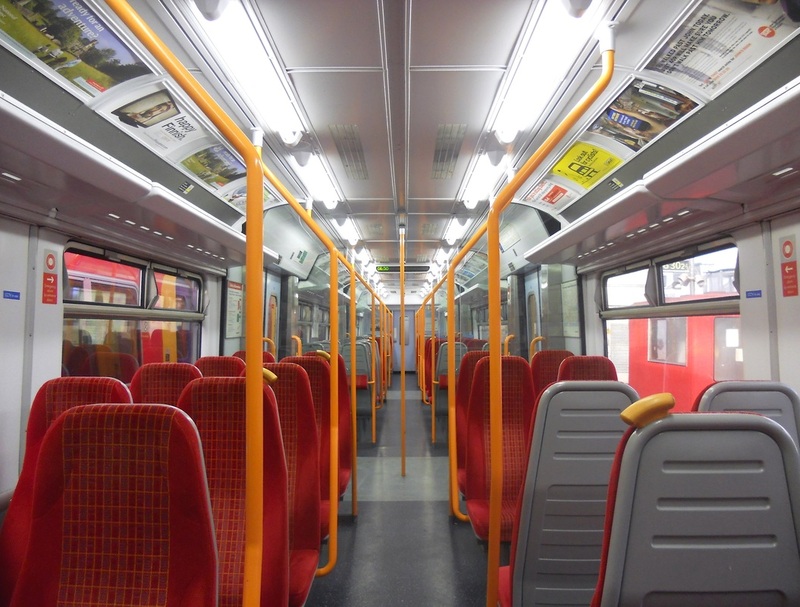 The interior of refurbished DTSO vehicle aboard Second Series Class 455/7. (c) Peter Skuce. 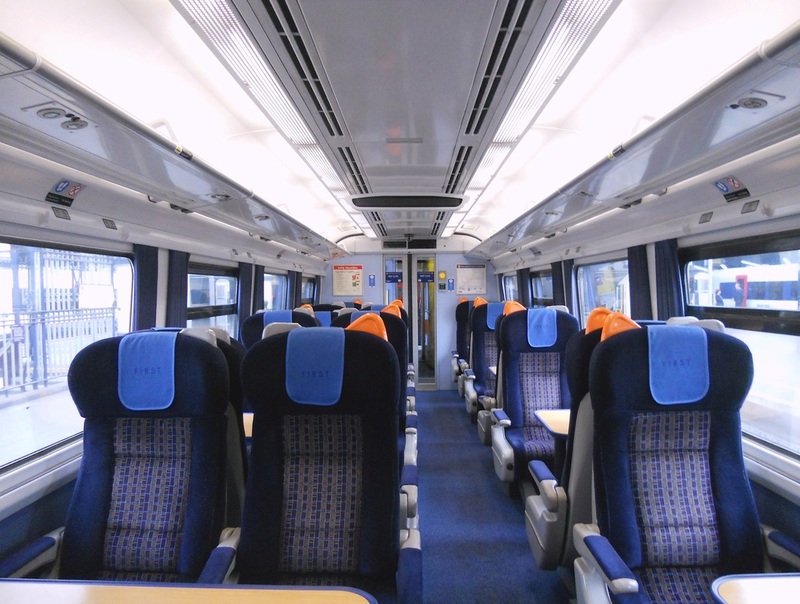 The interior of refurbished former Class 508 TSO vehicle aboard Second Series Class 455/7. (c) Peter Skuce. A half internal view of refurbished former Class 508 TSO vehicle aboard Second Series Class 455/7. (c) Peter Skuce. 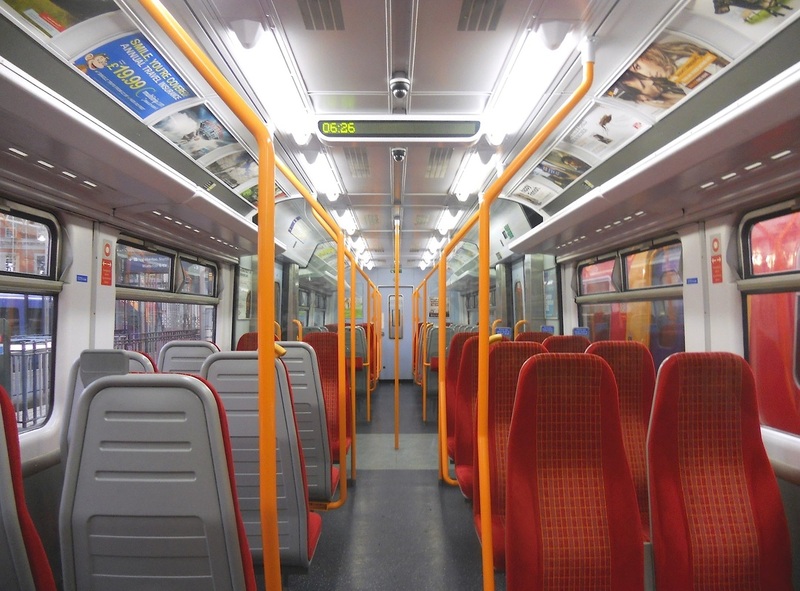 The interior of refurbished MSO vehicle aboard Second Series Class 455/7. (c) Peter Skuce. 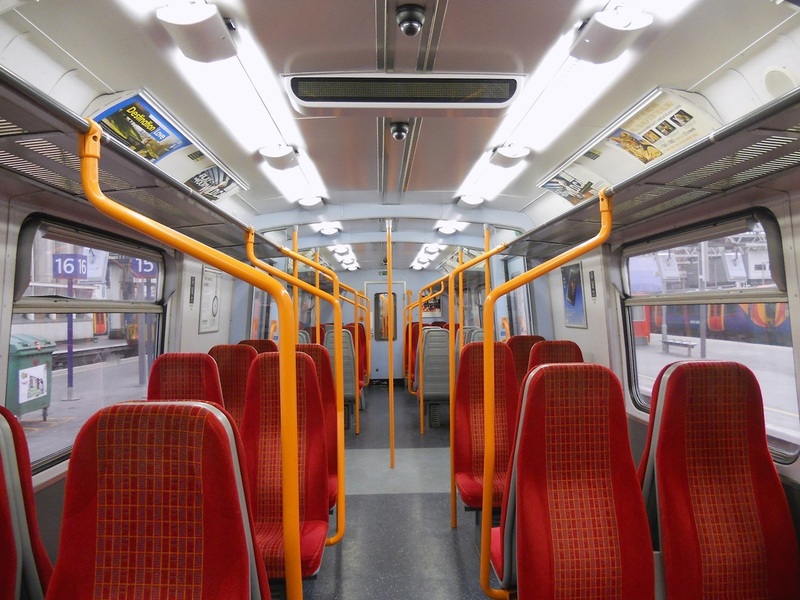 A half internal view of refurbished MSO vehicle aboard Second Series Class 455/7. (c) Peter Skuce. Second Series Class 455/7 No. 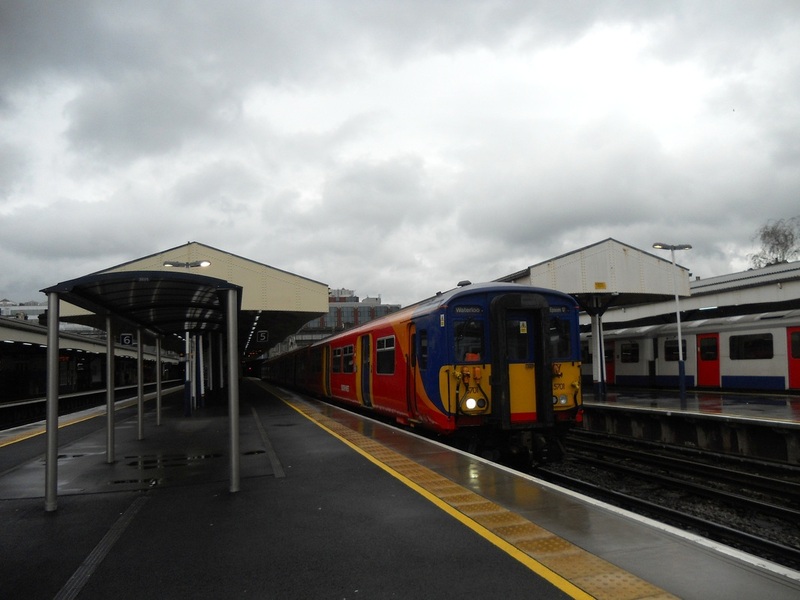 455701 at Wimbledon. (c) Peter Skuce. Second Series Class 455/7 No. 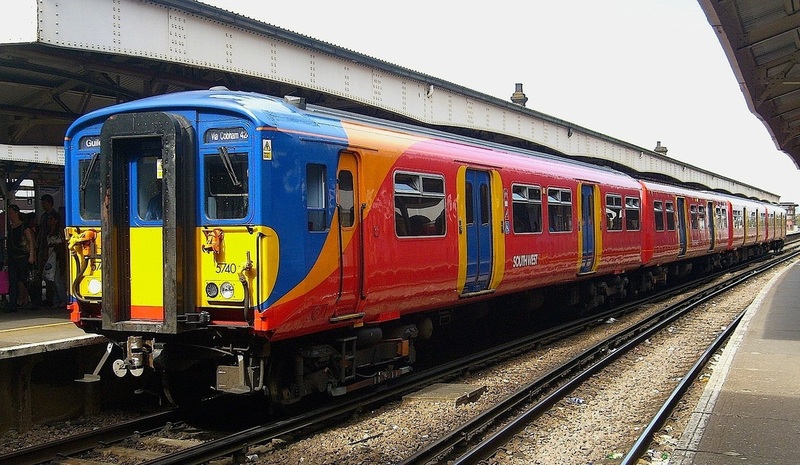 455740 at Wimbledon. (c) Peter Skuce. Third Series Class 455/9 No. 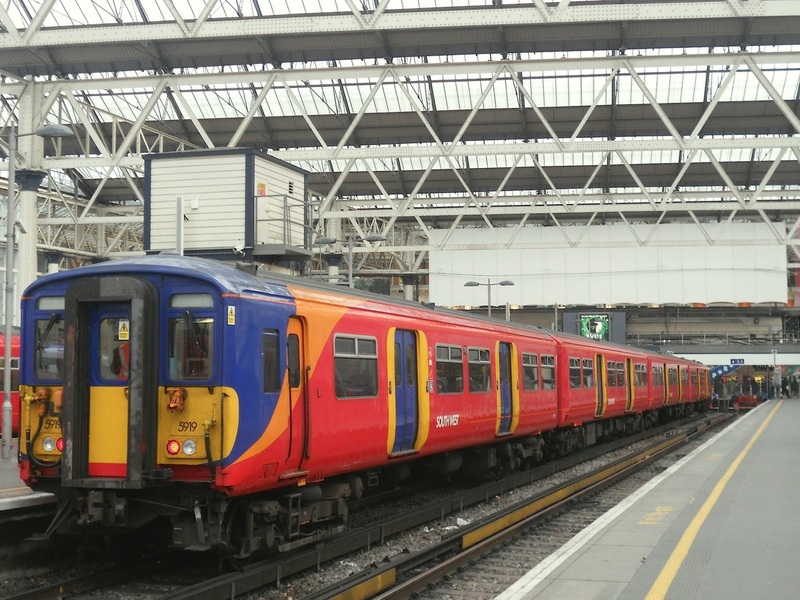 455919 at London Waterloo. (c) Peter Skuce. 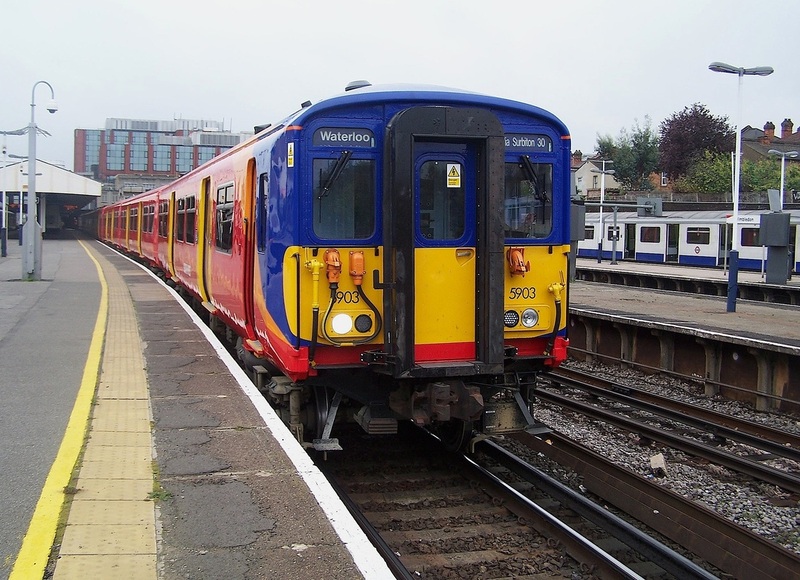 The first Class 455 to be refurbished - Class 455/9 No. 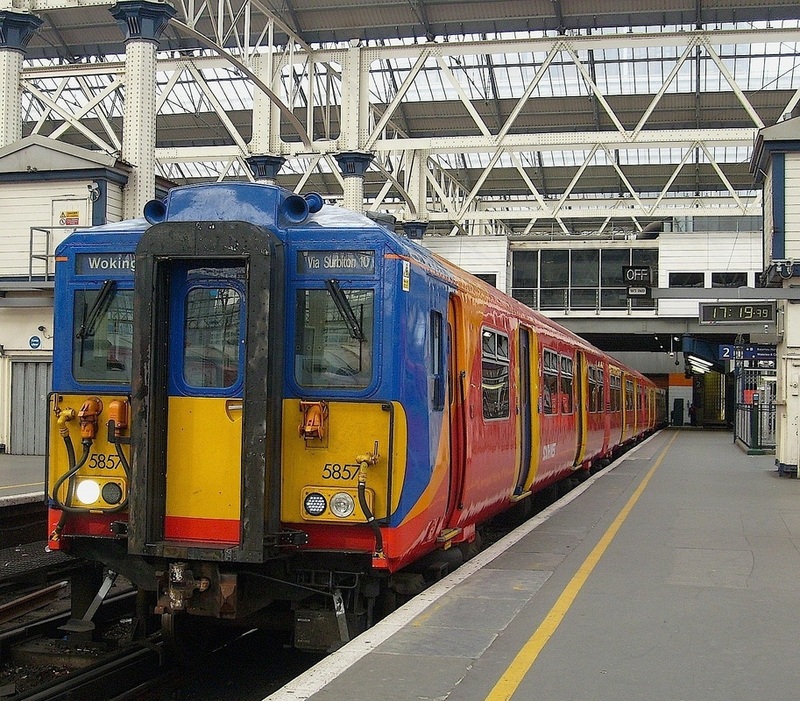 455904 at London Waterloo. (c) Peter Skuce. Third Series Class 455/9 No. 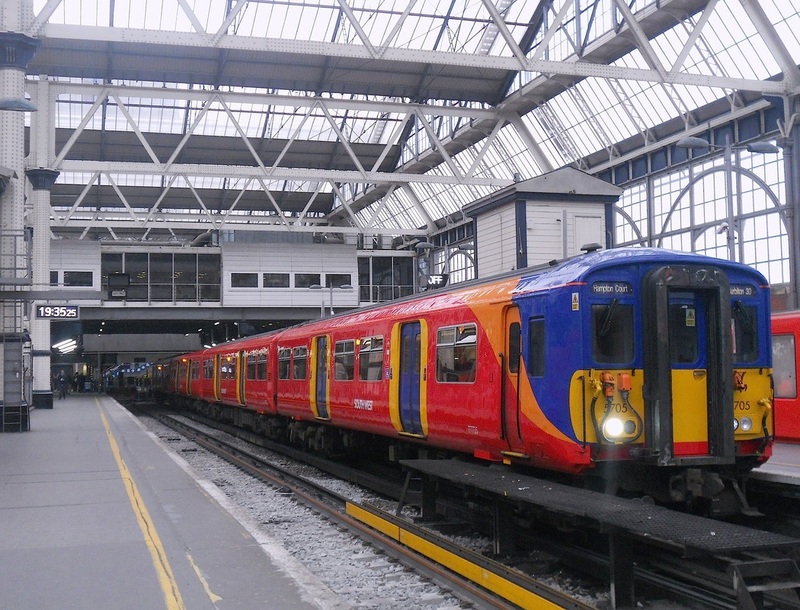 455903 at Wimbledon. (c) Peter Skuce. 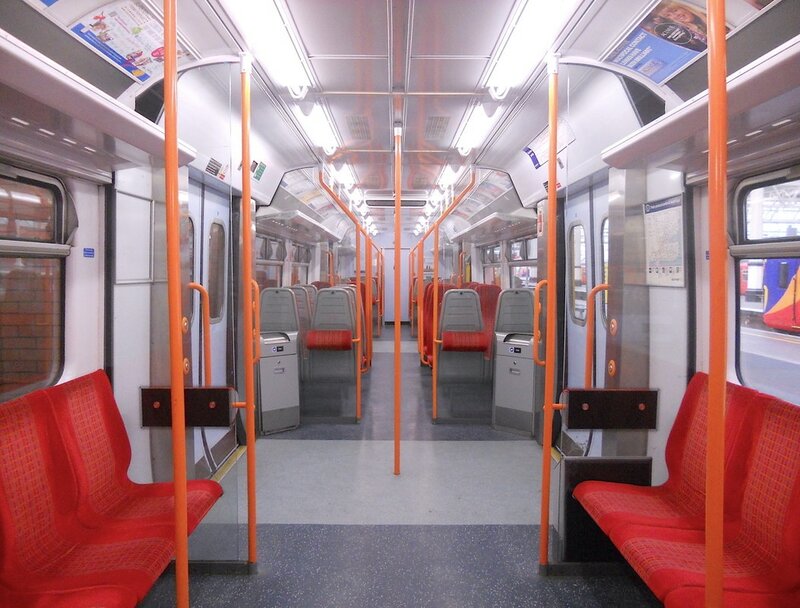 The interior of the refurbished MSO vehicle. (c) Peter Skuce. 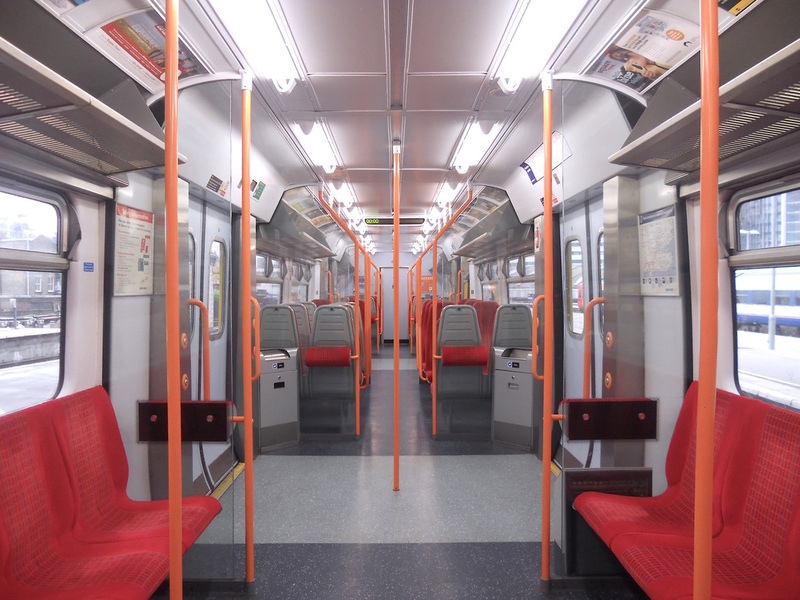 A half internal view of the refurbished MSO vehicle. (c) Peter Skuce. 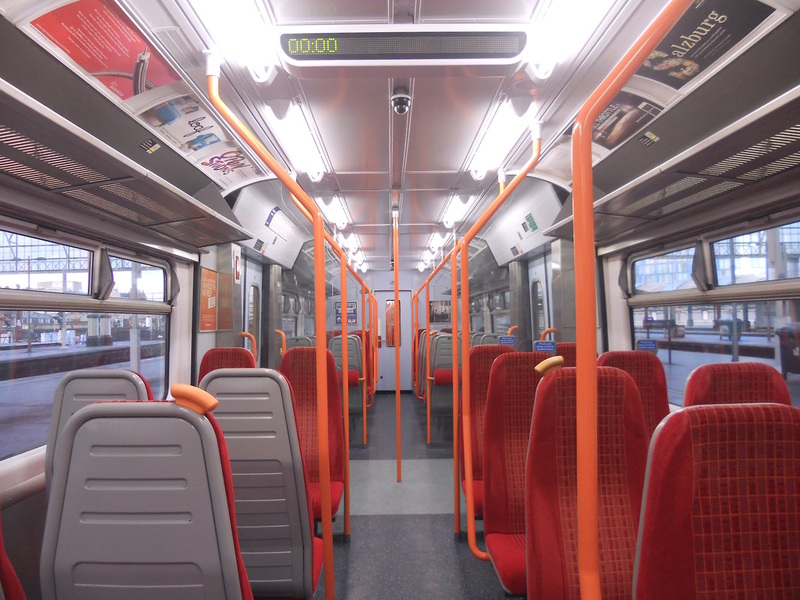 The interior of the refurbished DTSO vehicle. (c) Peter Skuce. Third Series Class 455/9 No. 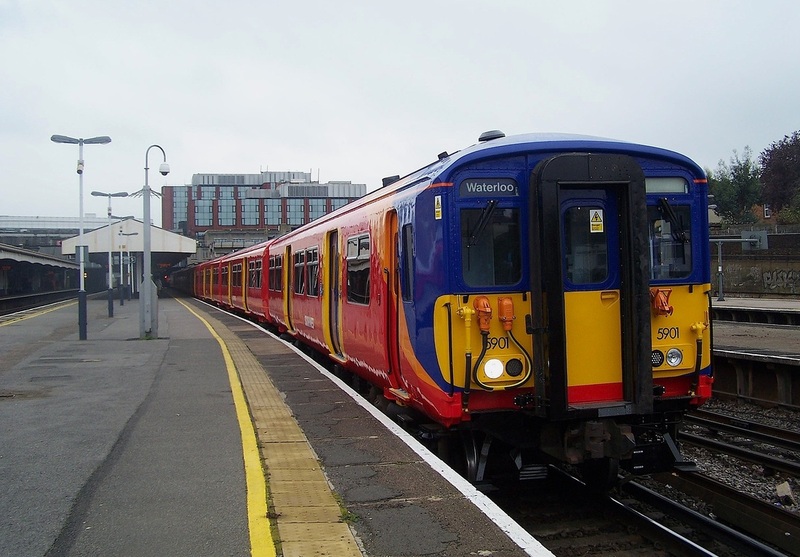 455901 at Wimbledon. (c) Peter Skuce.